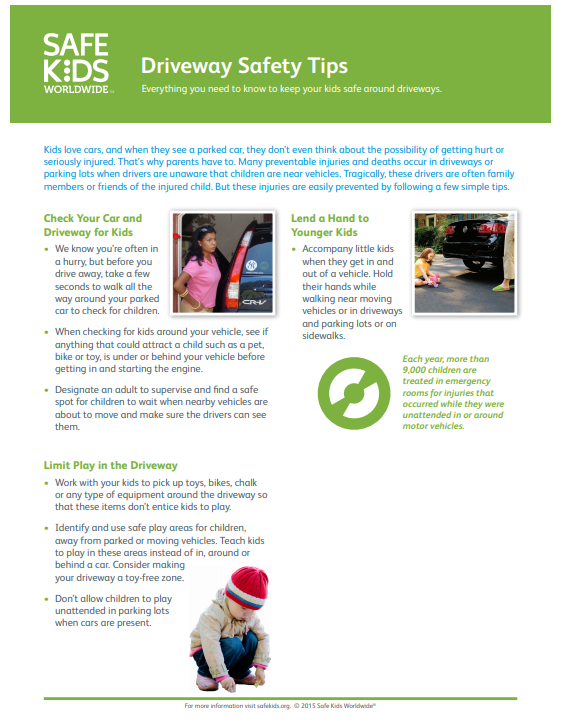 Download everything you need to know to keep your kids safe in and around the school bus. Download everything you need to know to keep your kids safe on Halloween. Here are a few tips you can download so that you will be as safe as possible while riding a bike. In an observational study, Safe Kids Worldwide discovered that 1 in 5 Teens crosses the road distracted. Kids are walking more distracted every day - start with and share these tips! How Does a Teen Cross The Road? Heatstroke: Could it Happen to Your Child? Heatstroke is all over the news this summer. Find out how to keep your children safe from this preventable tragedy. Kids around the world speak out.